The first stormed the box office with a business of $89 million on a budget of just $3 million, and now the second is already making waves among horror buffs. 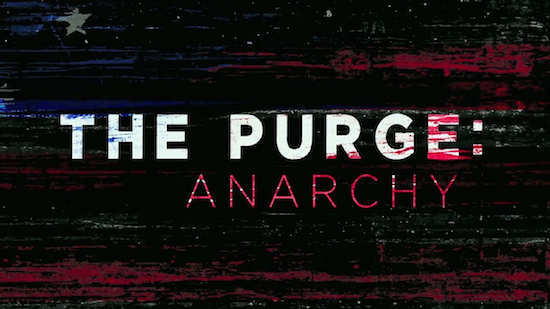 The trailer of “ Purge 2- Anarchy” has already got around 6,000,000 views on YouTube in a period of just 30 days. Director James Demonaco, who directed the first part, is returning with the sequel, which was earlier titled “The Zone”. The film will also feature “Zero Dark Thirty” and “My Soul to take” star Frank Grillo in the lead role. The sequel is also made on a budget of just $3million and set to create anarchy on the box office in June 2014.